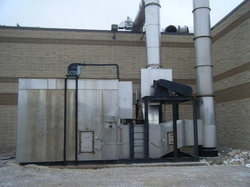 Replacing a catalytic oxidizer with a RTO? 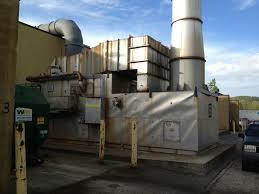 TMP Refining will offer to purchase and dismantle any old catalytic oxidizer inside or outside the plant. 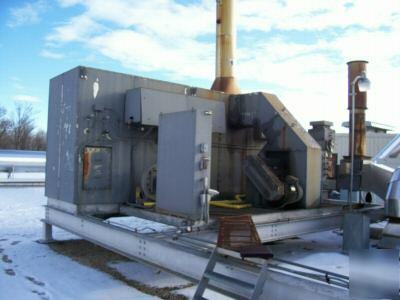 TMP Refining will gladly send a certified technician visit your facility and provide a plan to purchase and safely remove the oxidizer from the plant. TMP Refining has over a decade of experience in this field having successfully removed over 100 oxidizers safely without distrupting plant operations.